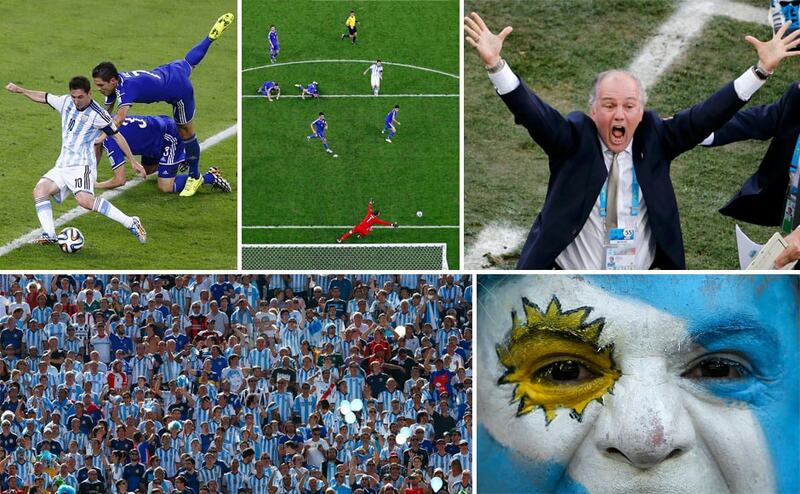 In this slideshow we take a look at Argentina's journey to the FIFA World Cup 2014 final. 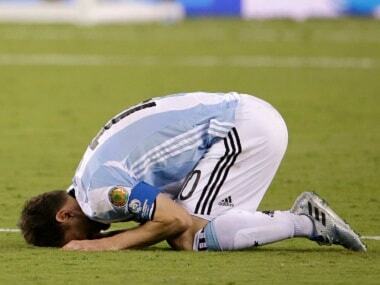 They will play Germany on 13 July. 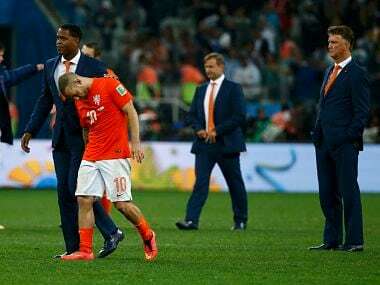 The Netherlands' penalty shootout loss to Argentina in the World Cup semi-finals on Wednesday was an unjust way for them to exit the tournament, according to playmaker Wesley Sneijder. Barcelona says Neymar is progressing "very well" from the back injury that caused the Brazil striker to exit the World Cup. 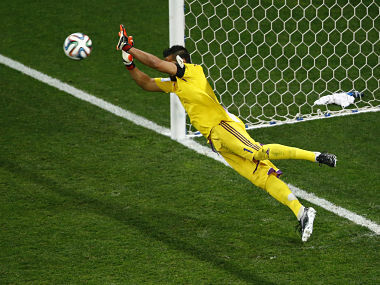 Argentine goalkeeper Sergio Romero said he had luck on his side when he blocked two Dutch penalties on Wednesday to take his country into the World Cup final. 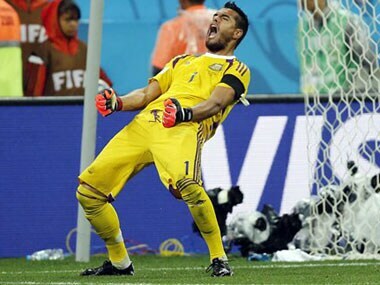 Five facts about Sergio Romero, Argentina's goalkeeper who saved two spot-kicks in the World Cup semi-final penalty shoot-out against the Netherlands on Wednesday to put the South Americans into Sunday's final. 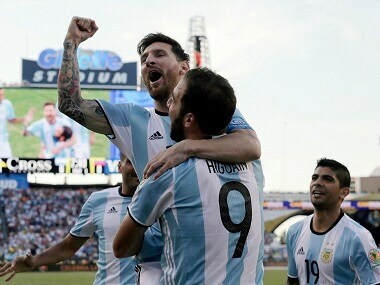 Argentina reached the World Cup final with a 4-2 shootout win over the Netherlands after the game finished in a 0-0 stalemate. Here are the photos from the match.